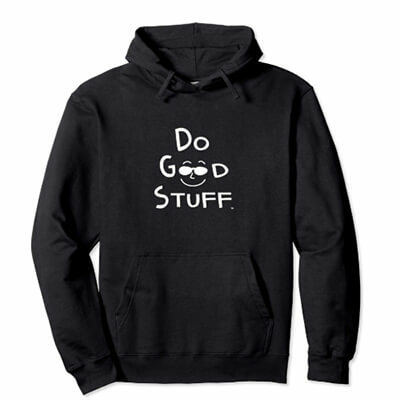 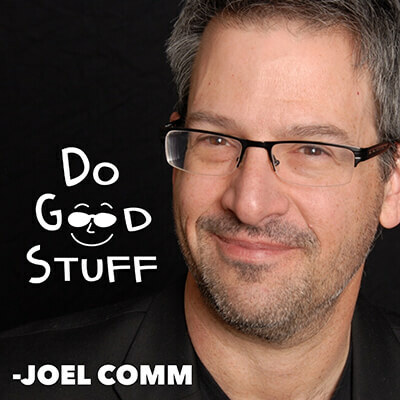 If having a positive mindset and living your life to make a difference is what you are all about, you need the official “Do Good Stuff” brand t-shirt or hoodie! 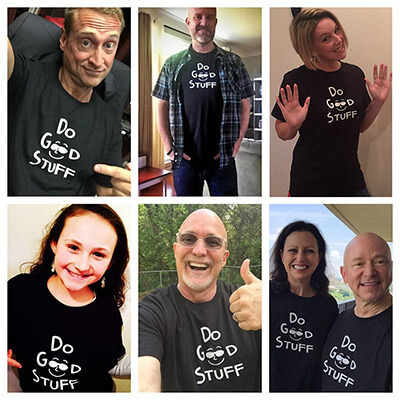 Whether you are lending a helping hand, building up others, taking care of family or friends, donating time or talents to a worthwhile cause, being a leader or rocking your world with awesomeness, wearing a Do Good Stuff shirt will let others know that you are all about being a positive influence! 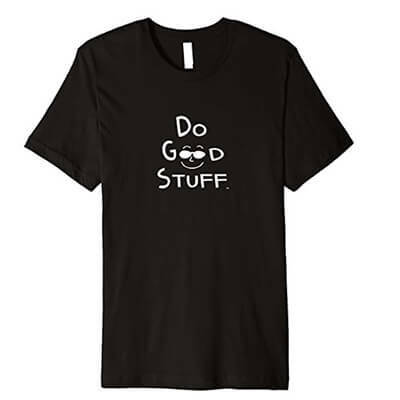 Created by Internet entrepreneur and New York Times Best-Selling Author Joel Comm, this tee launches a fun and positive apparel brand to the world. 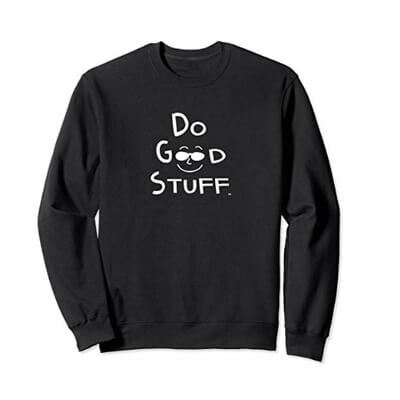 And now, he is dedicating 10% of all profits from this campaign to go directly to WaterIsLife.com, a non-profit organization dedicated to bringing clean water solutions to third-world countries. 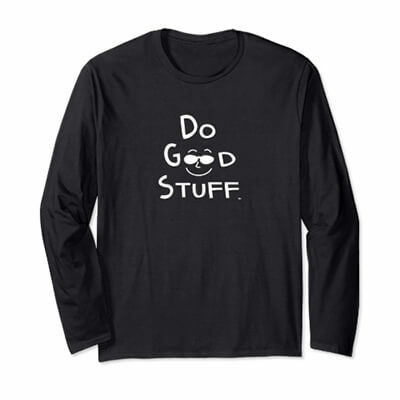 Now that’s some good stuff! 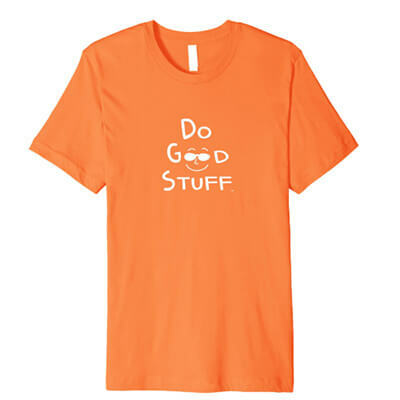 Check out the variety of shirts and colors below. 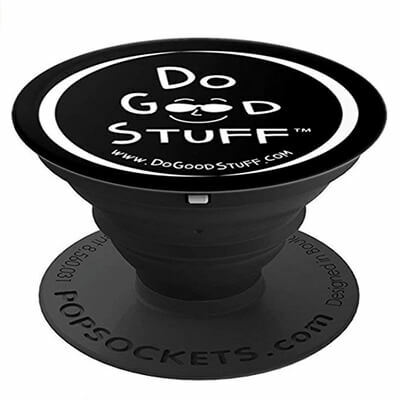 We just added popsockets and sweatshirts!. 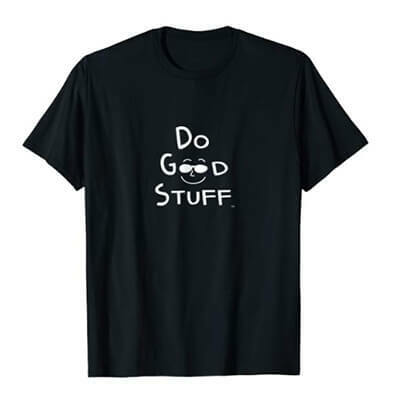 Grab your “Do Good Stuff” apparel on Amazon today!